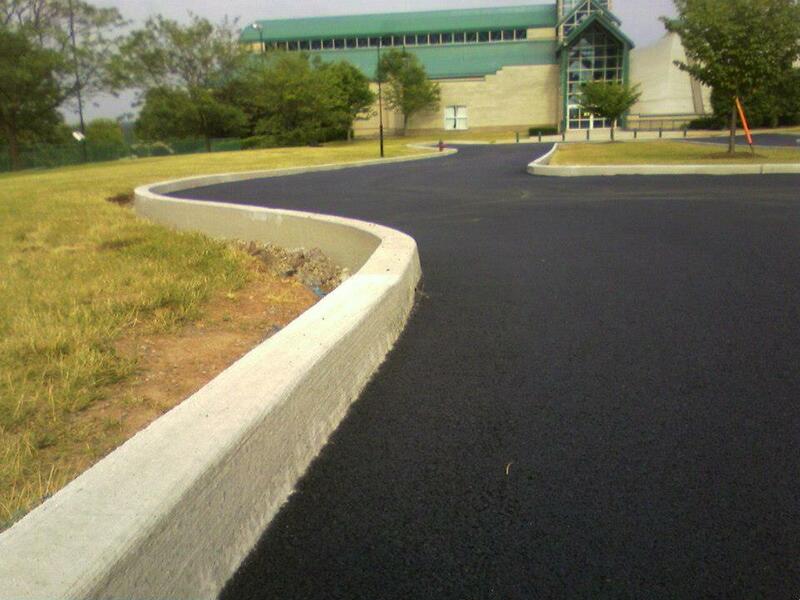 Safe, smooth surfaces that are affordable and durable. 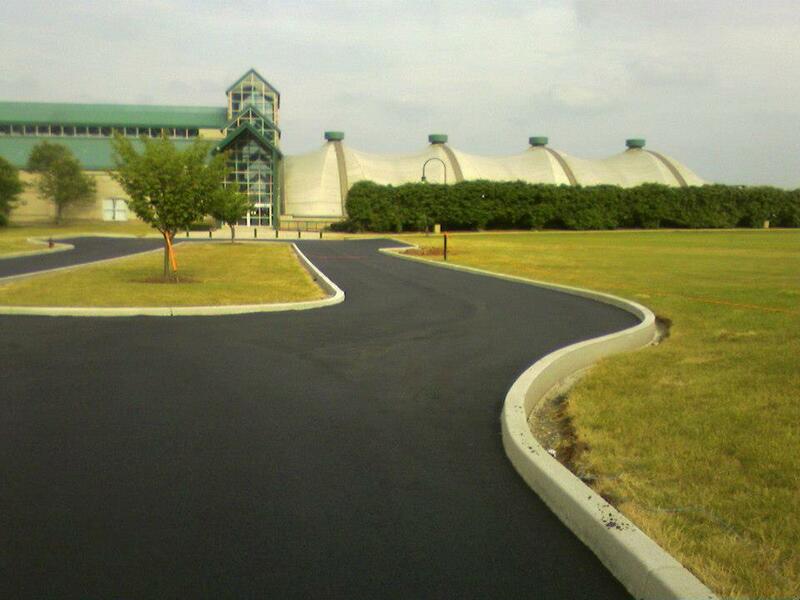 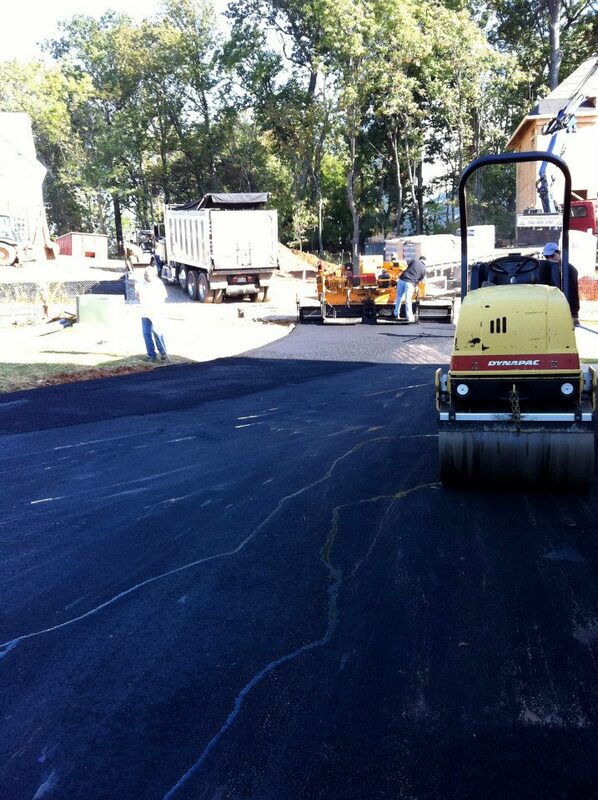 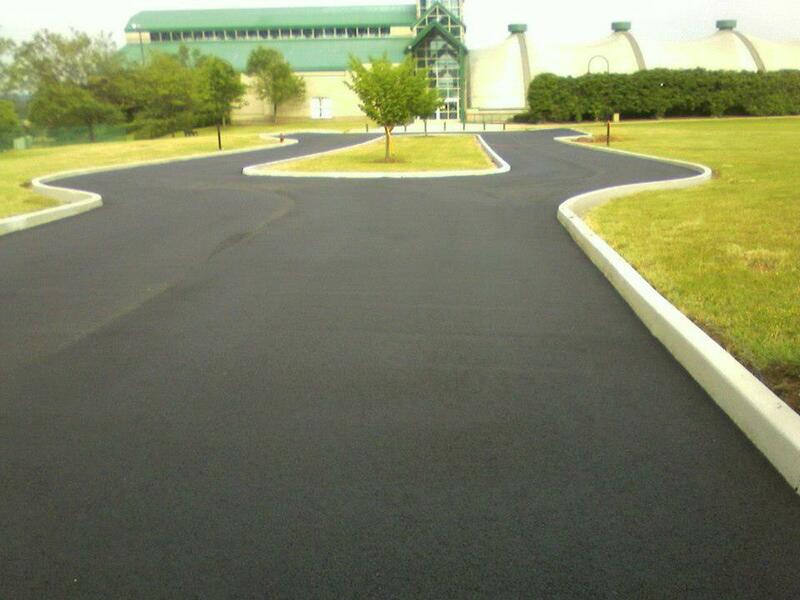 Whether you are paving a driveway or an airport runway, an asphalt application provides a cost-effective way to create a safe, smooth surface for wheels and heels. 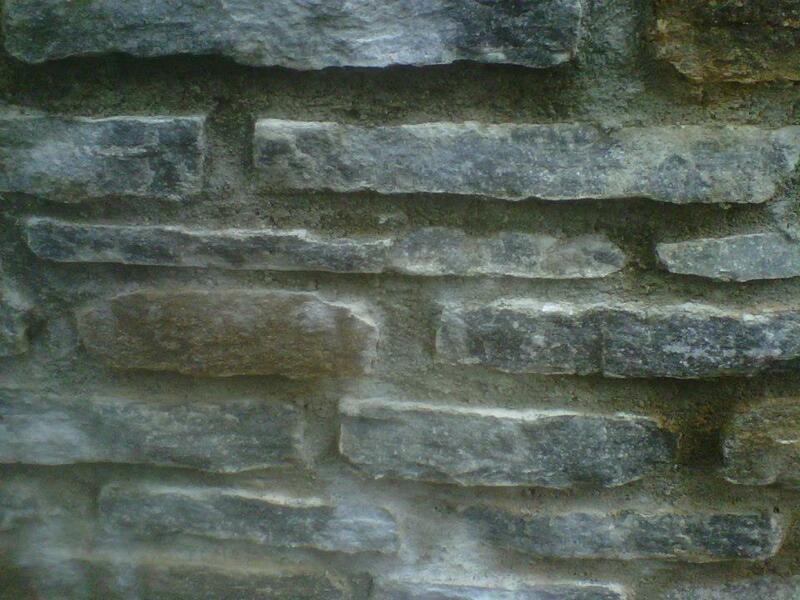 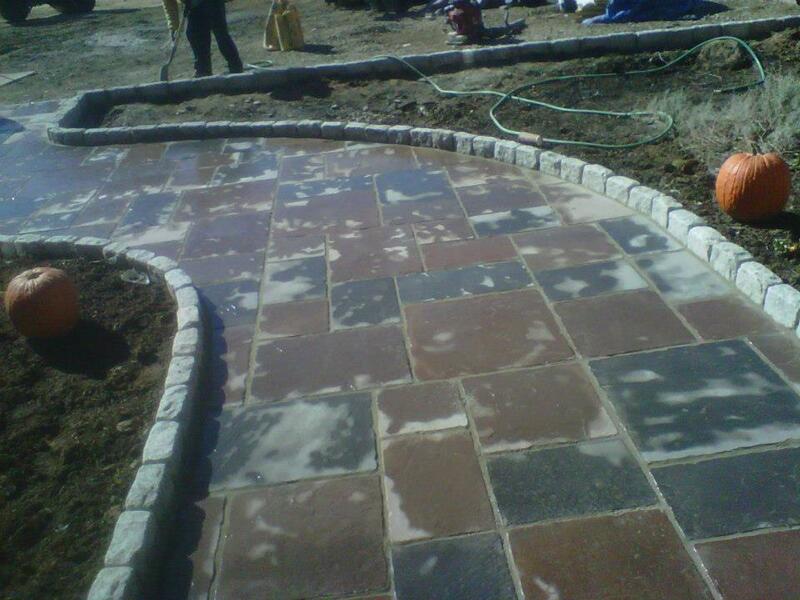 Coupled with quality service, your project will look good and last a long time with us. 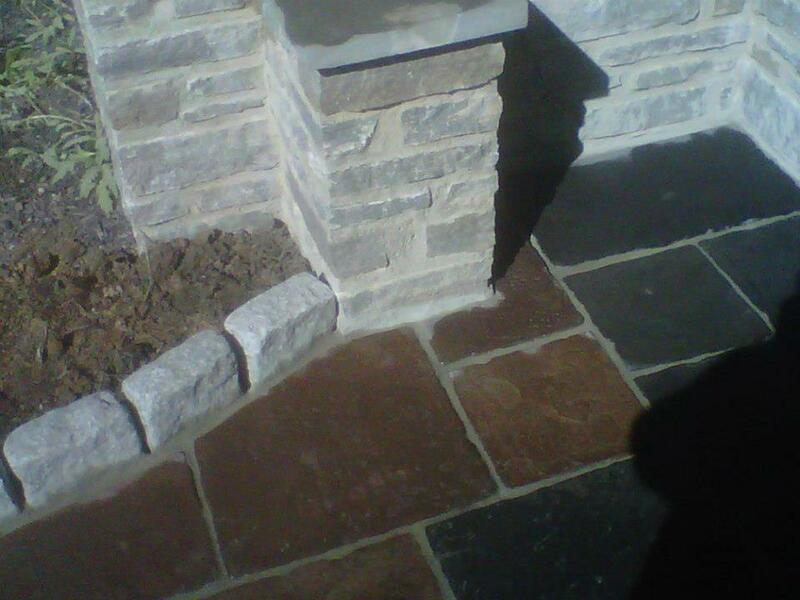 Create a beautiful entryway into your home that inspires envy in your neighbors. 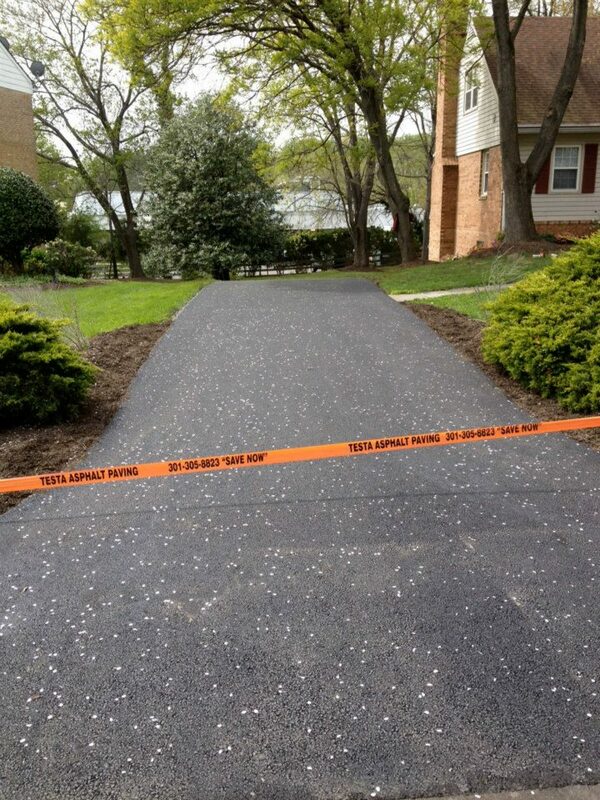 Create a smooth, clean, and luxurious new driveway by calling the expert paver driveway contractors at Testa Asphalt Paving. 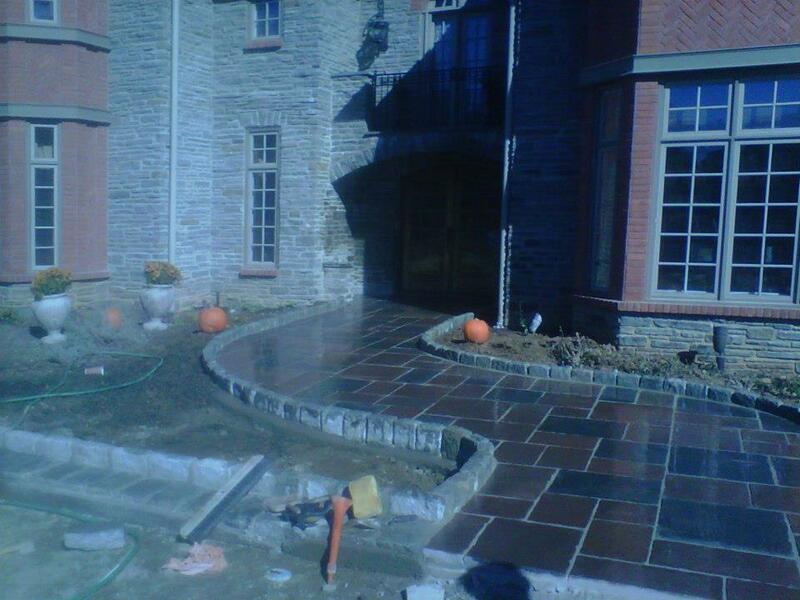 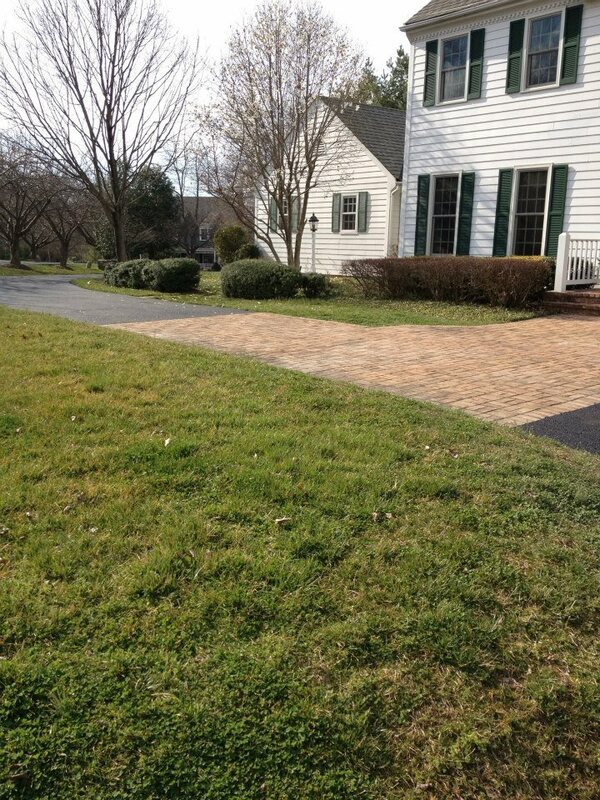 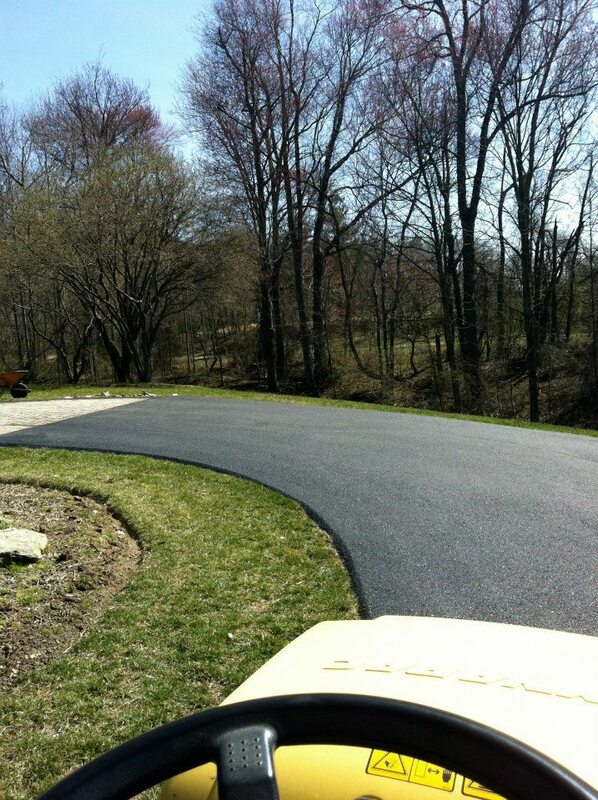 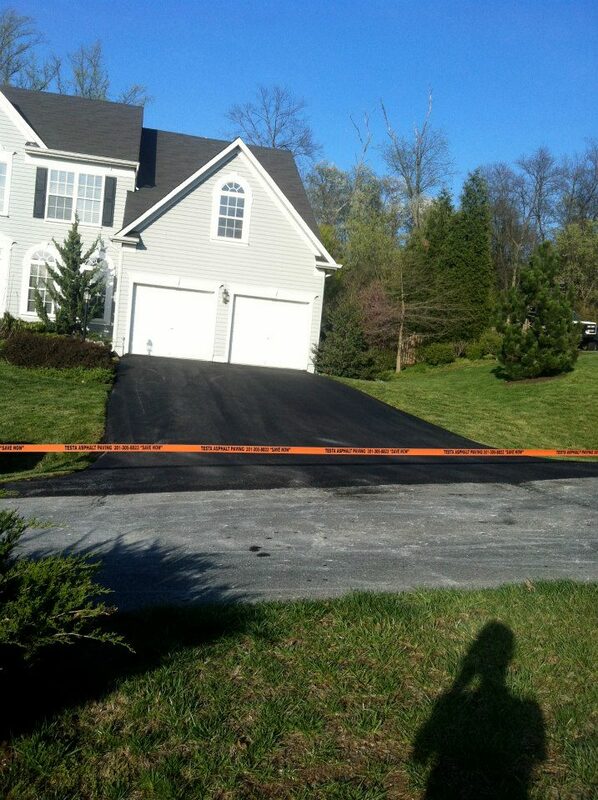 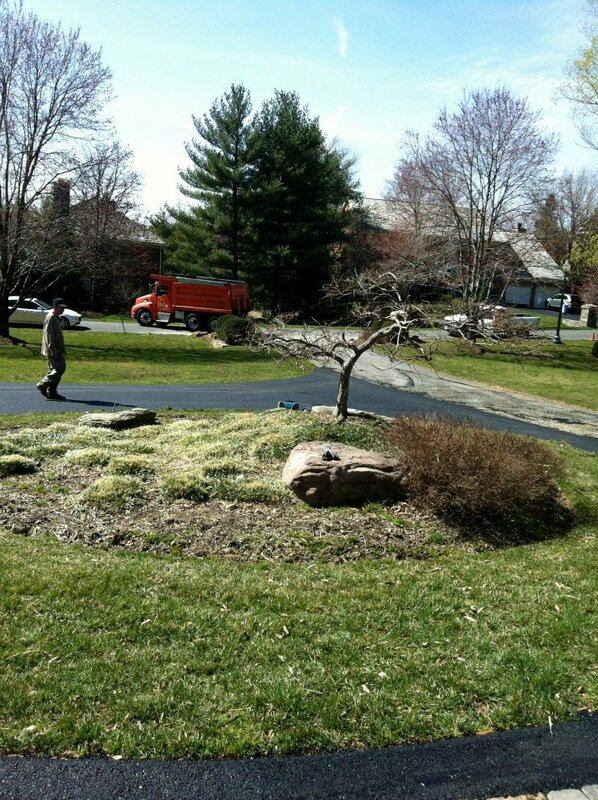 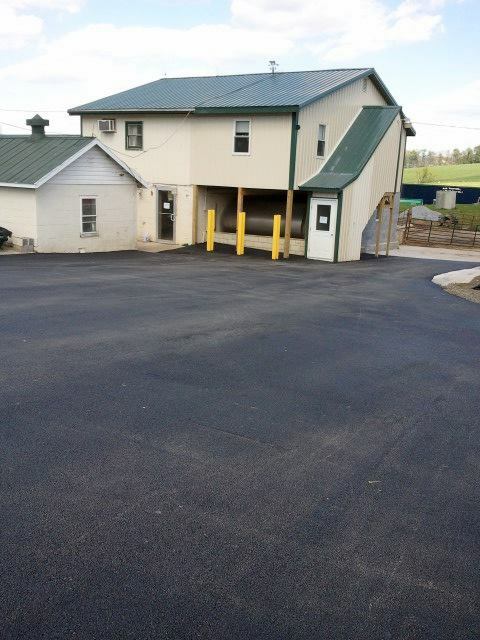 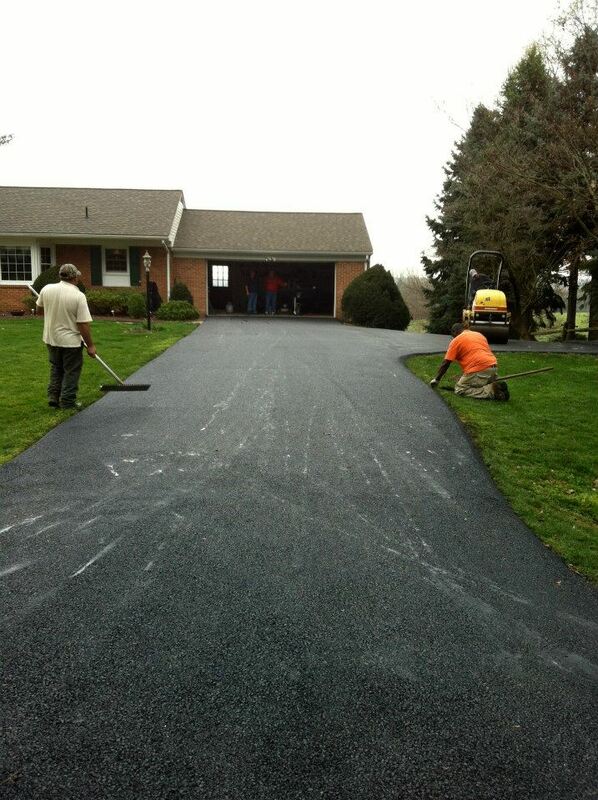 As one of the leading paver driveway companies in the Frederick area, we never fall short of your expectations. 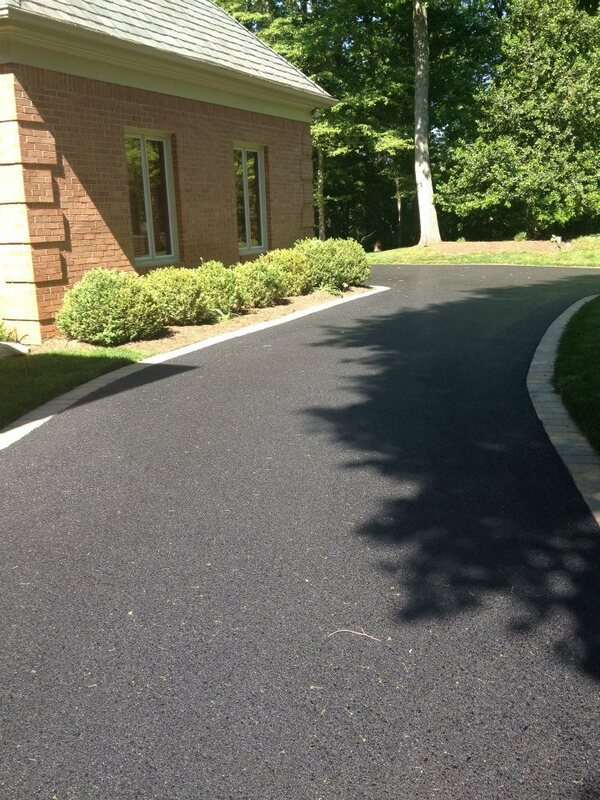 Great looking driveways that are also built to last. 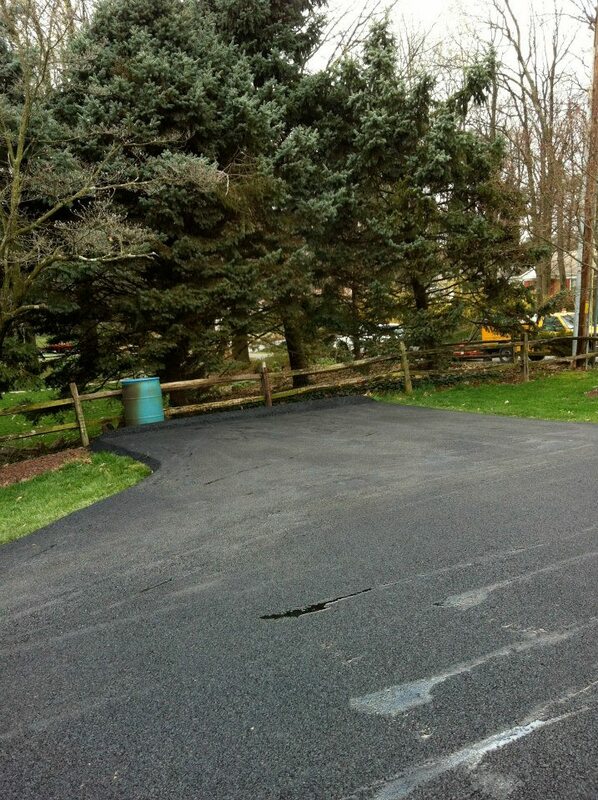 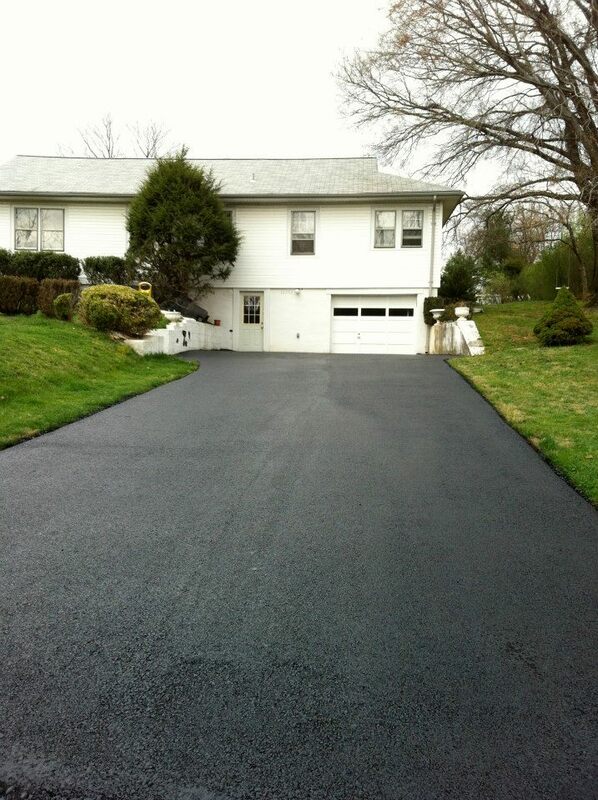 Each driveway completed for you uses durable materials to create a long-lasting and smooth ride meant to withstand the weight of multiple vehicles. 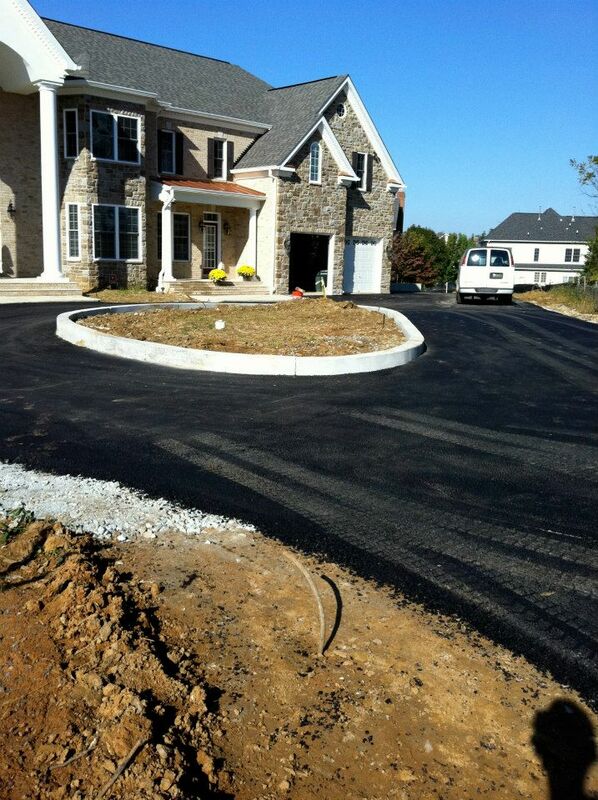 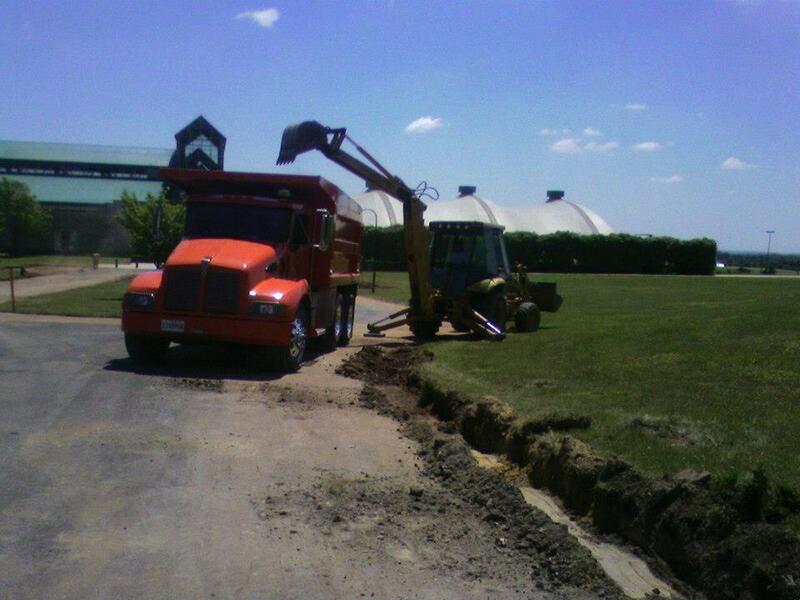 It all starts with a solid base that is reinforced before the driveway design of your choice is carefully laid. 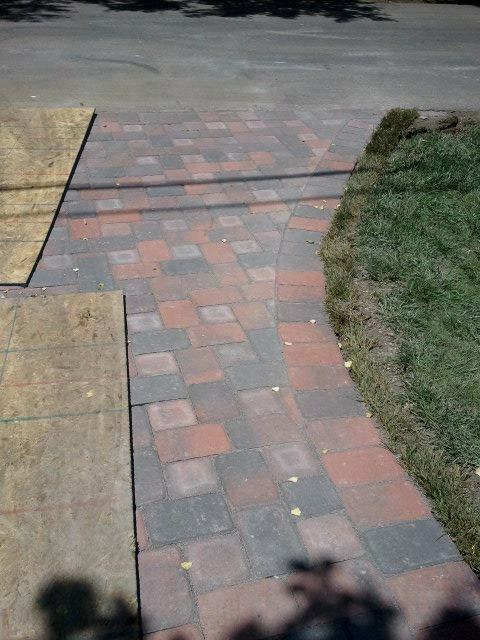 Achieve the perfect look with customized design options. 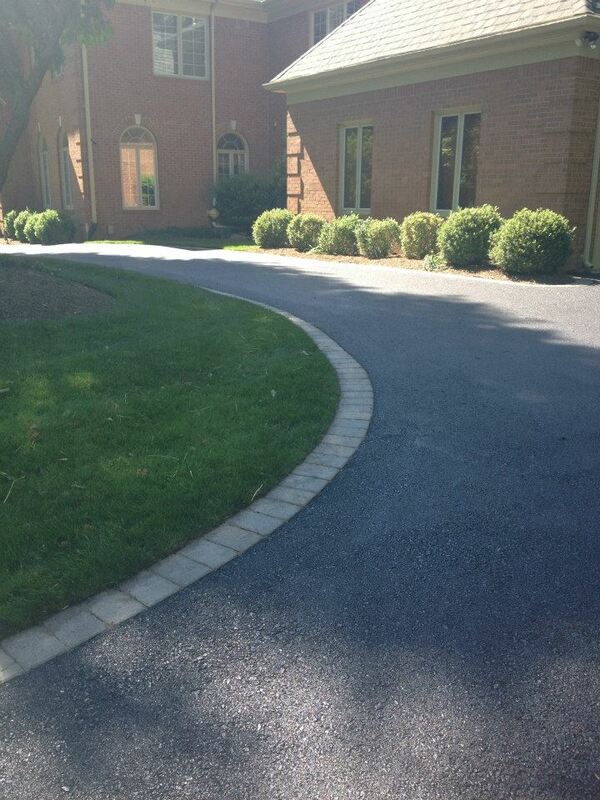 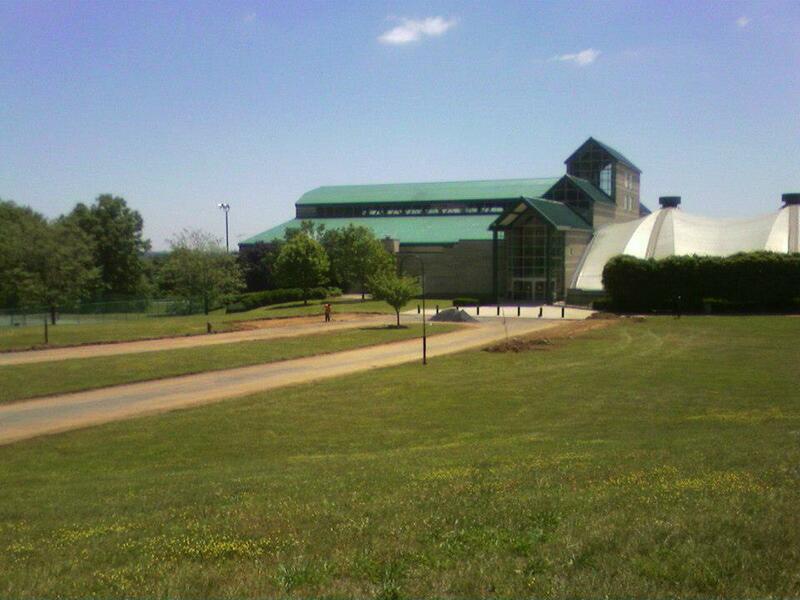 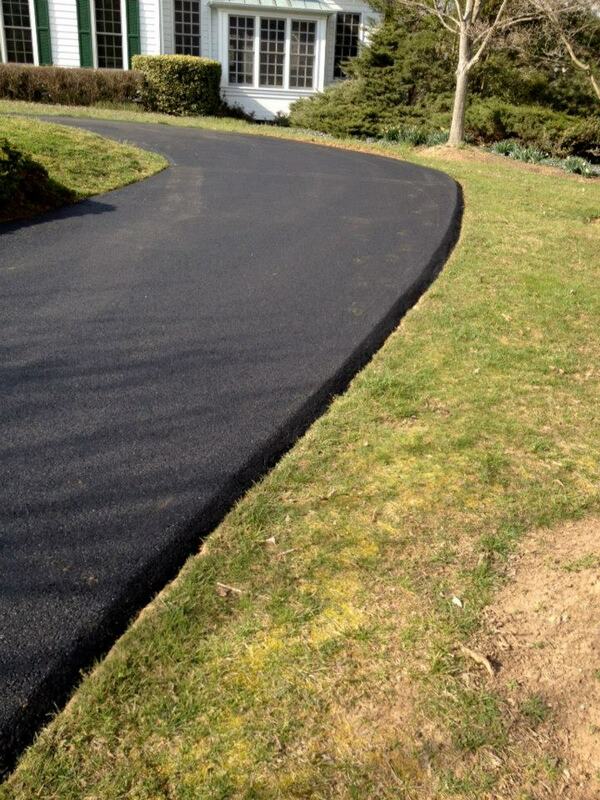 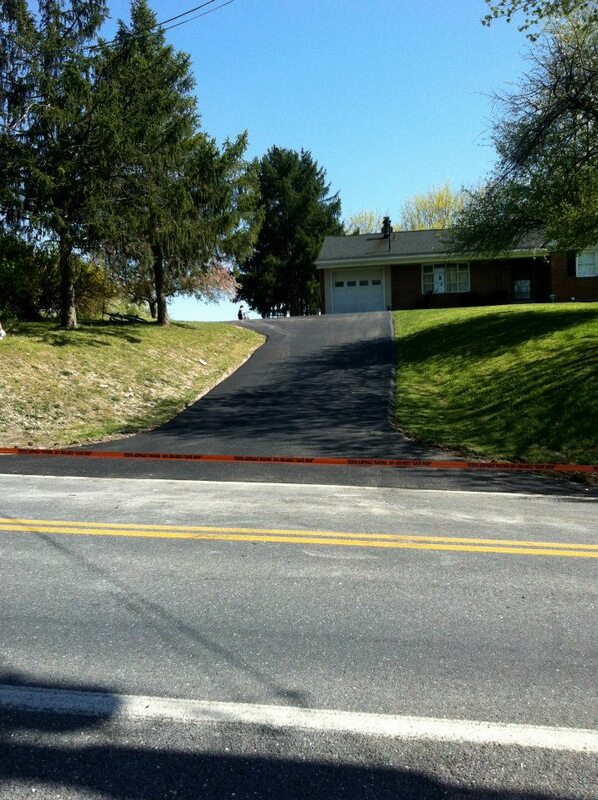 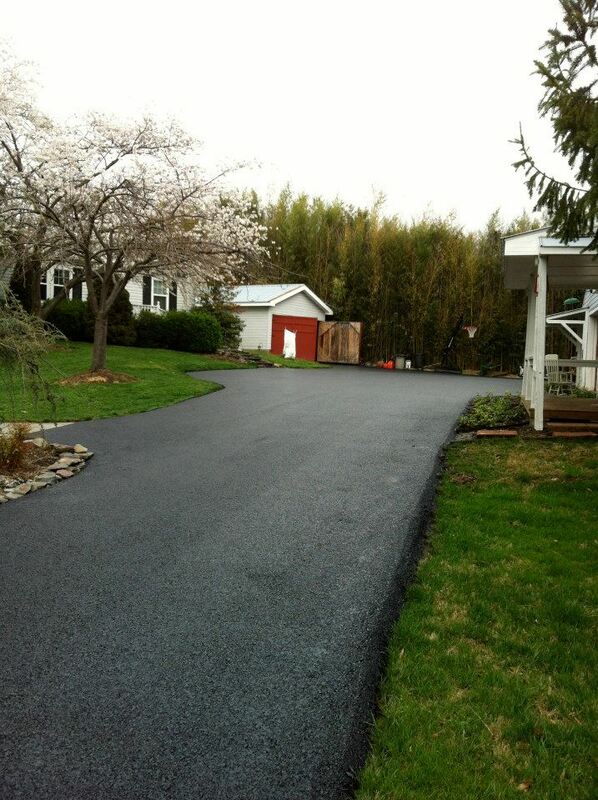 Choose from many options and materials for your driveway to meet your preferences and budget. 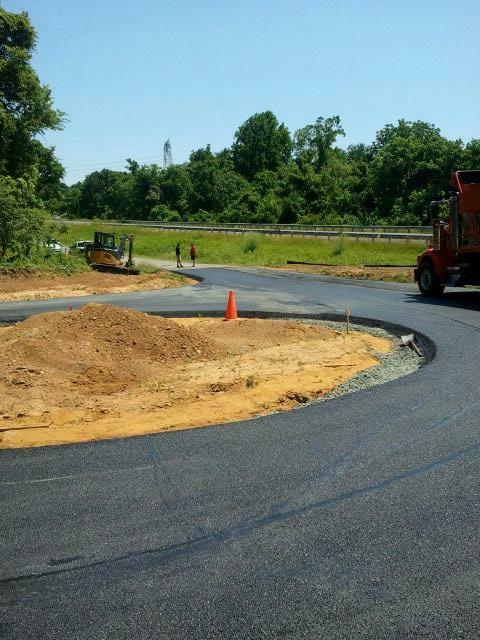 Your input as our professionals work is encouraged throughout installation so the completed product turns your dreams into a reality. 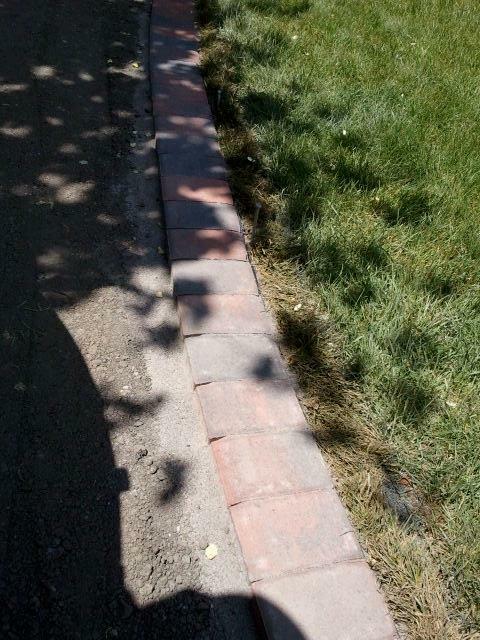 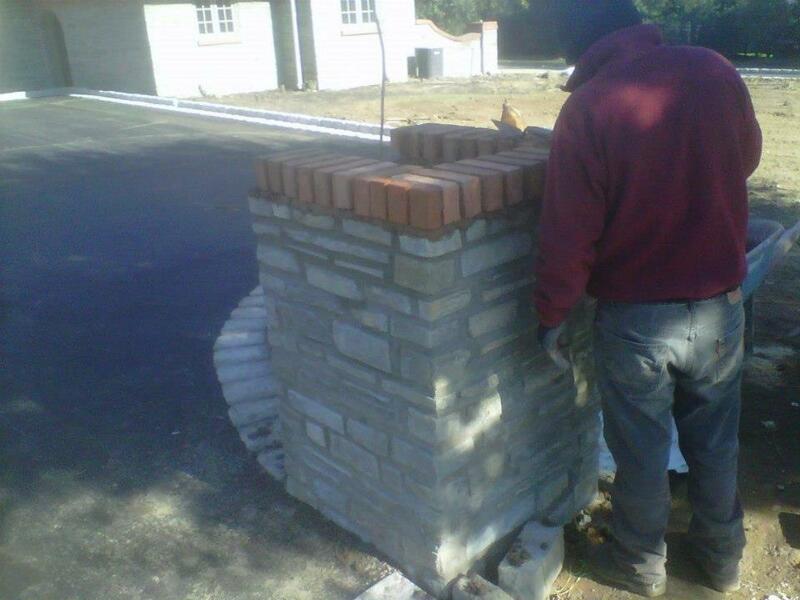 Beautify your driveway or pathway with brick pavers. 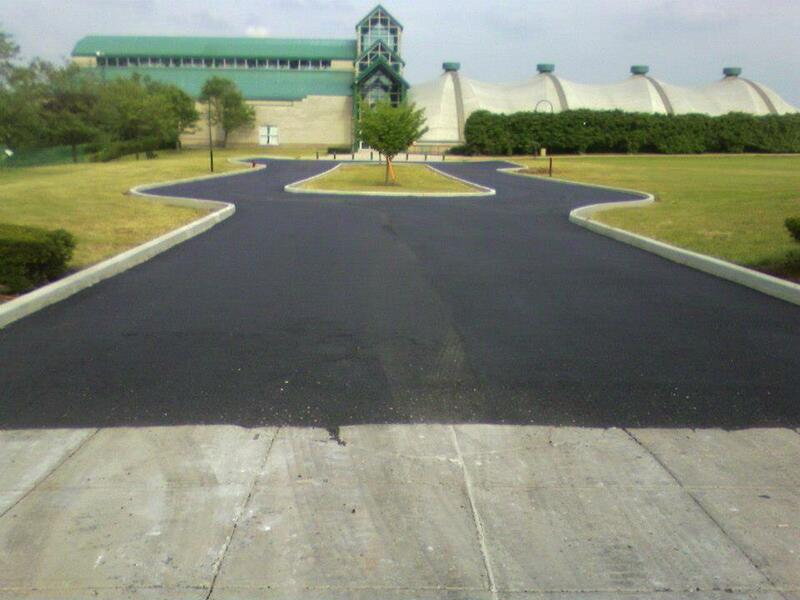 Provide your customers with a stunning first impression as they park their cars. 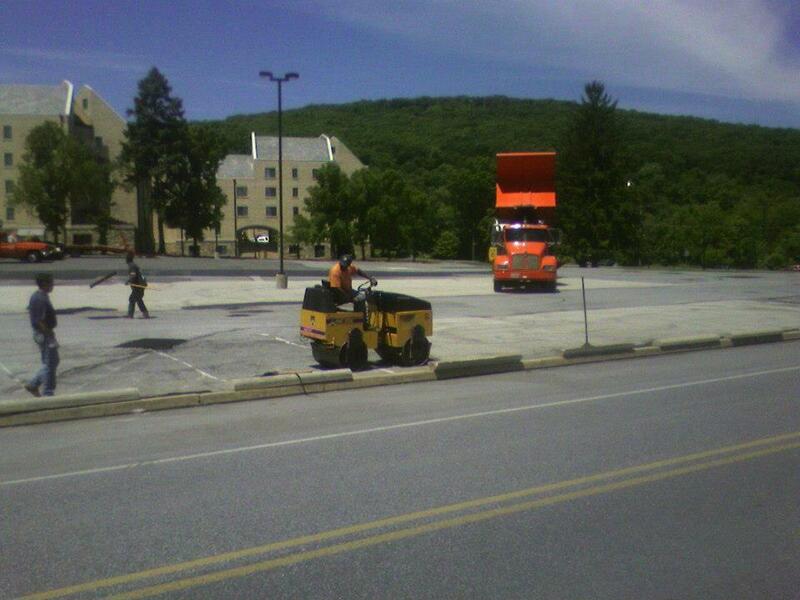 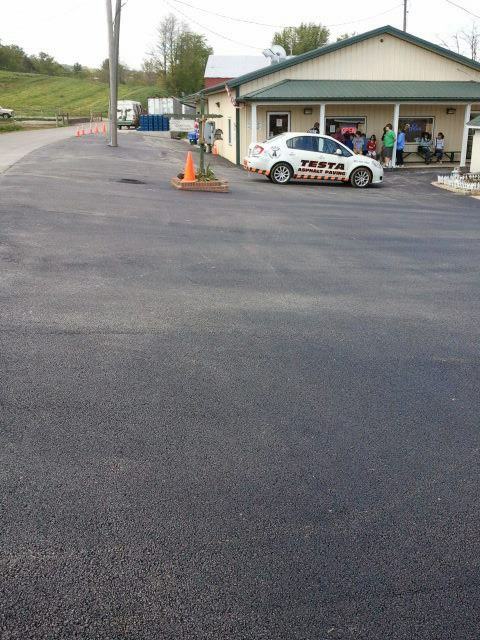 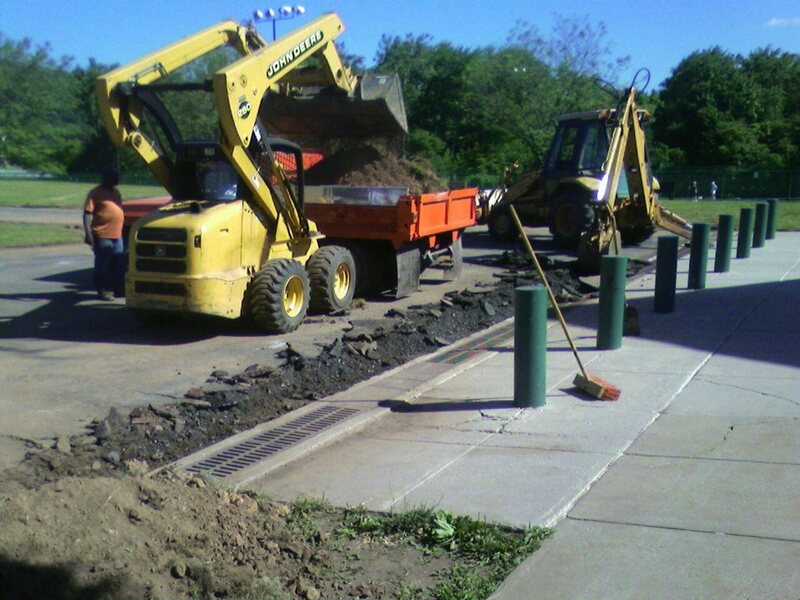 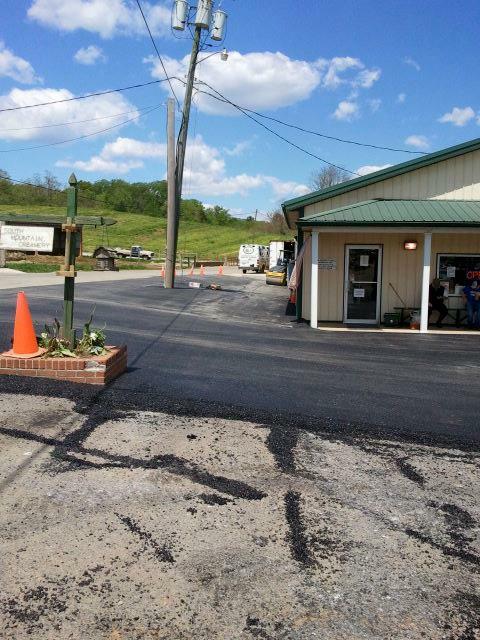 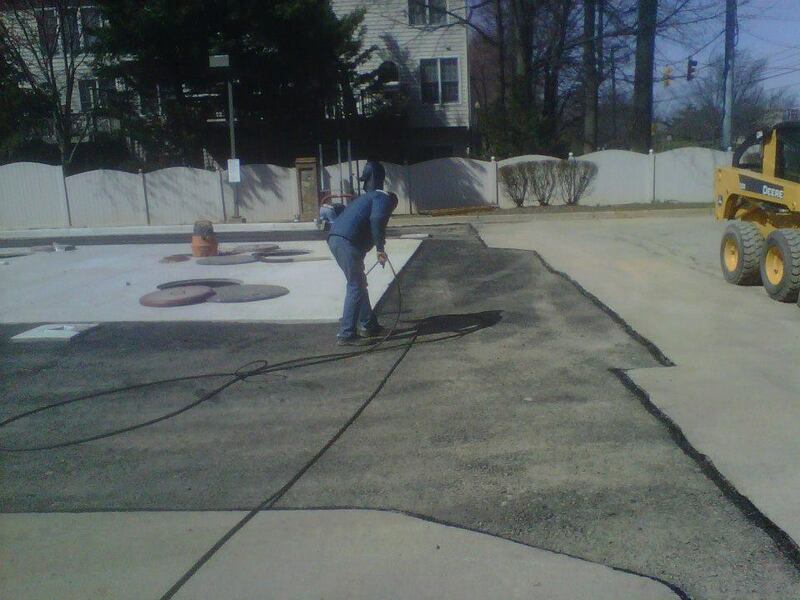 Whether you need to improve your parking lot or repair a worn road, call on our professionals for the highest standard of quality and service. 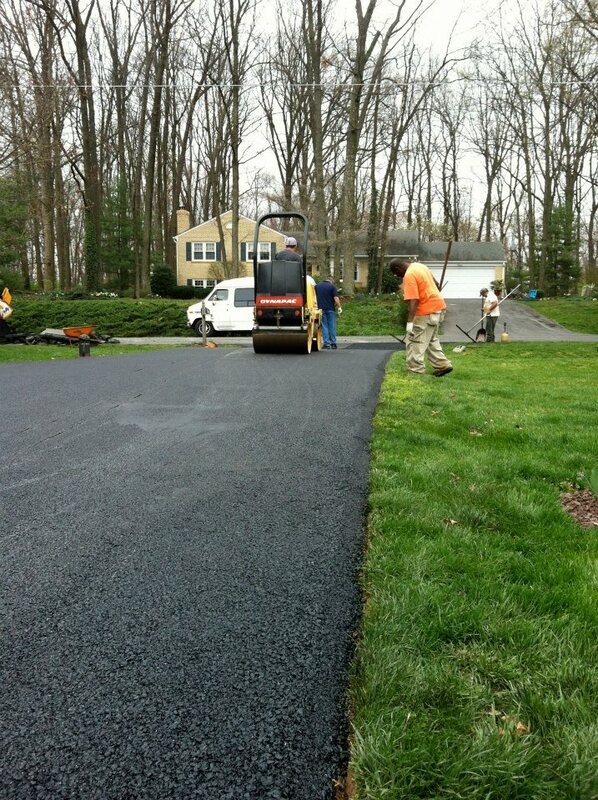 Timely, and professional service is our goal on every project, with your satisfaction prioritized above all else. 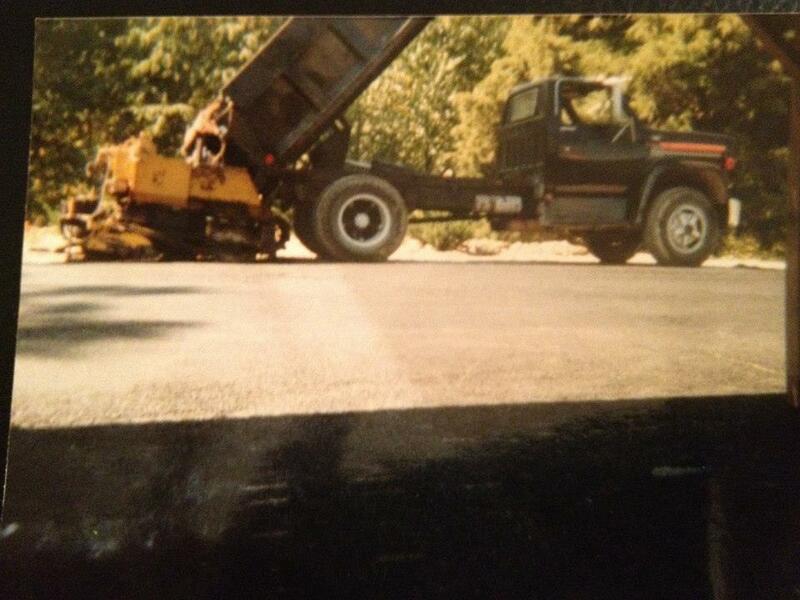 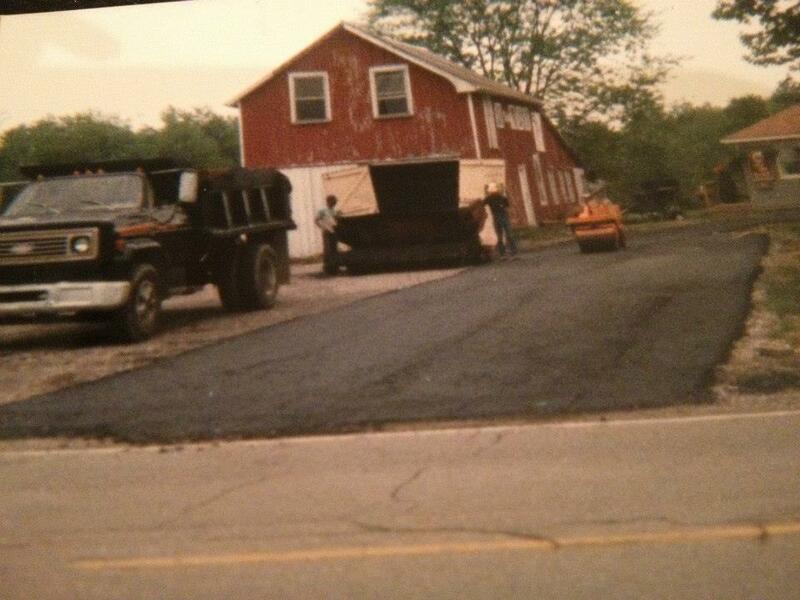 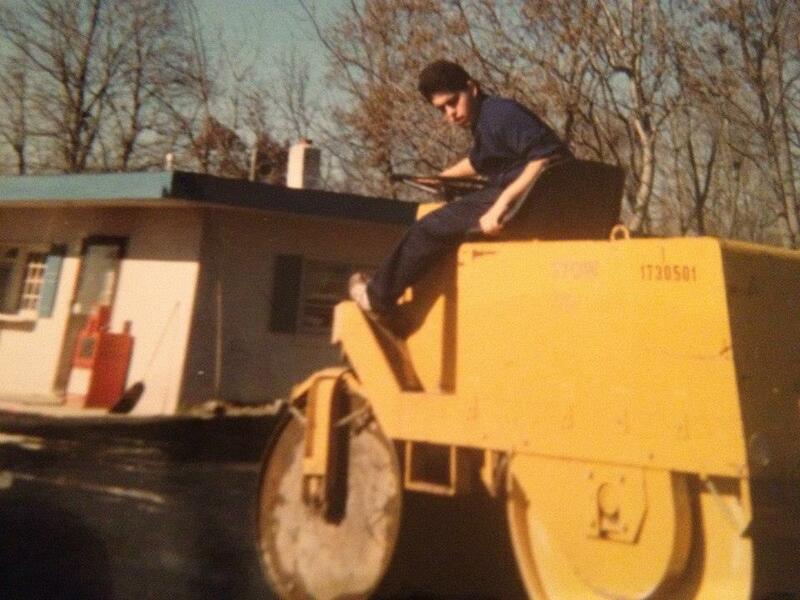 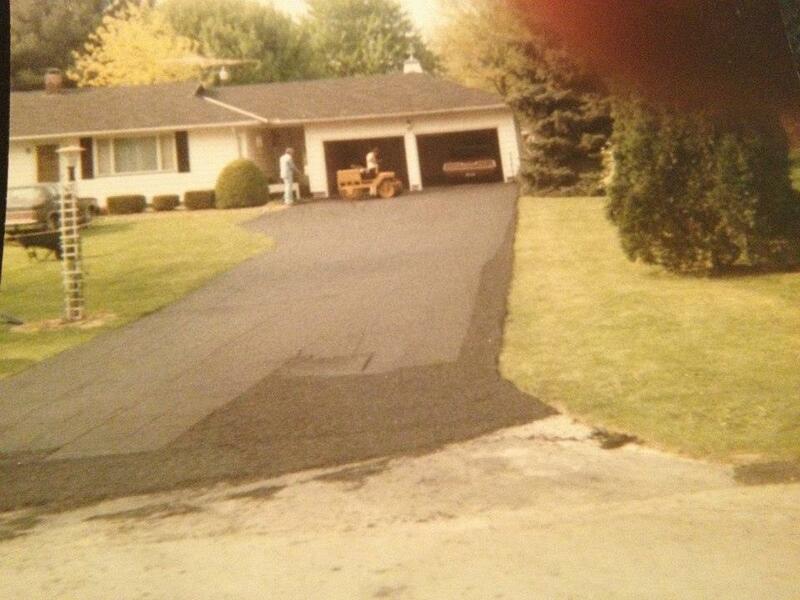 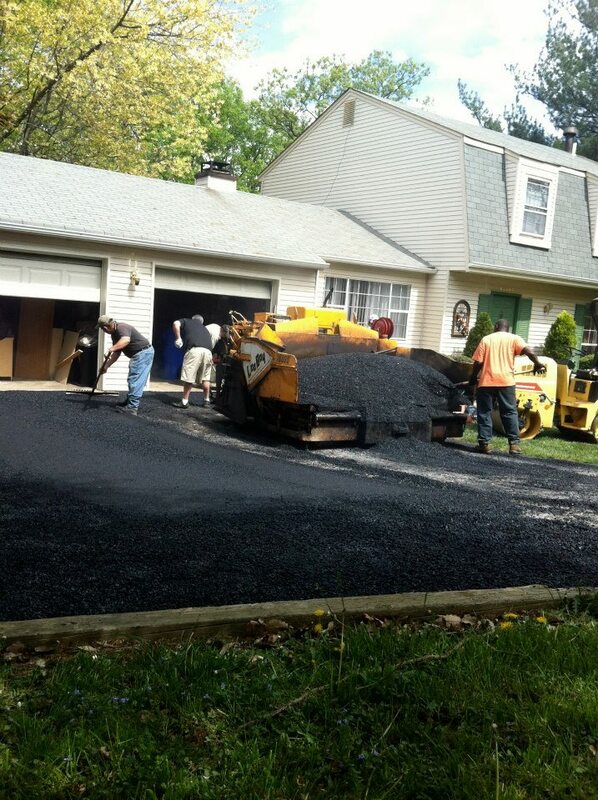 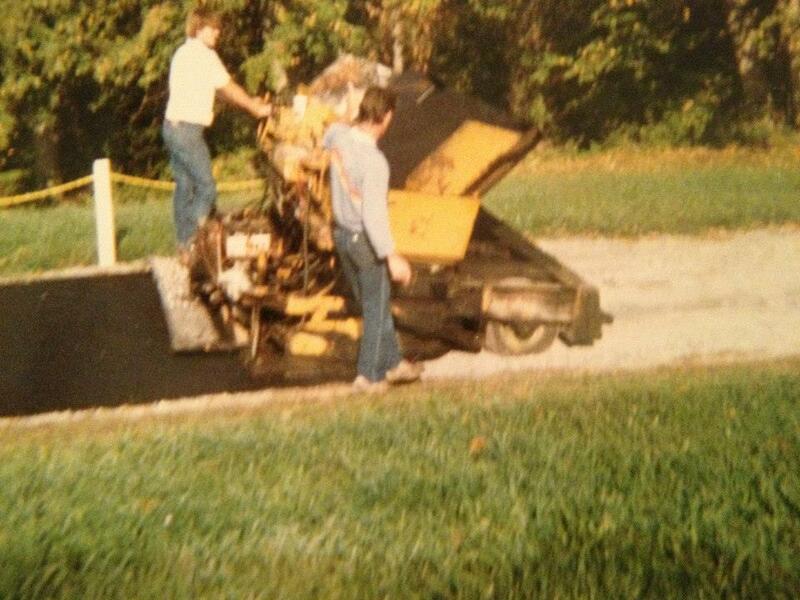 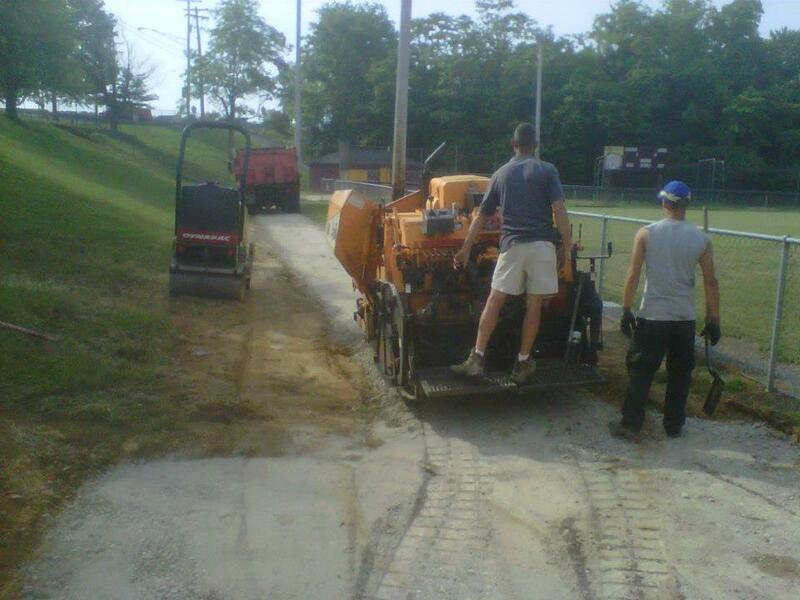 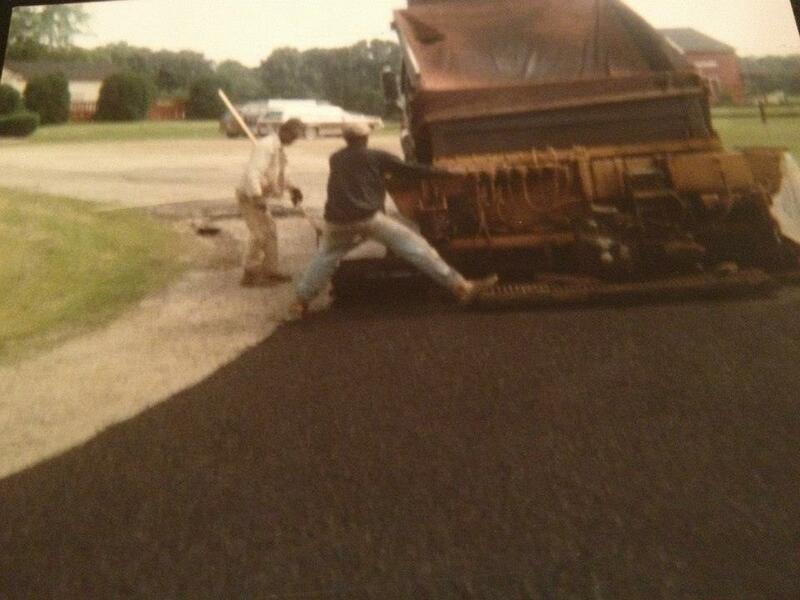 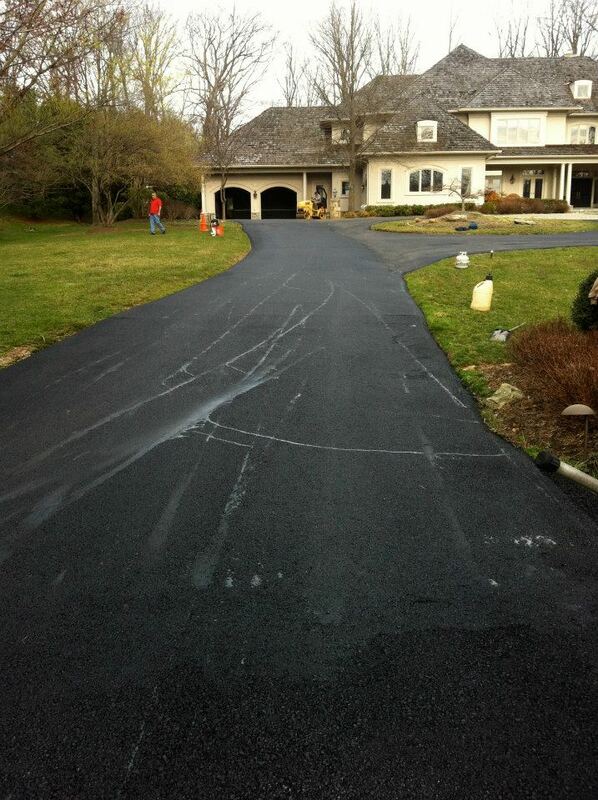 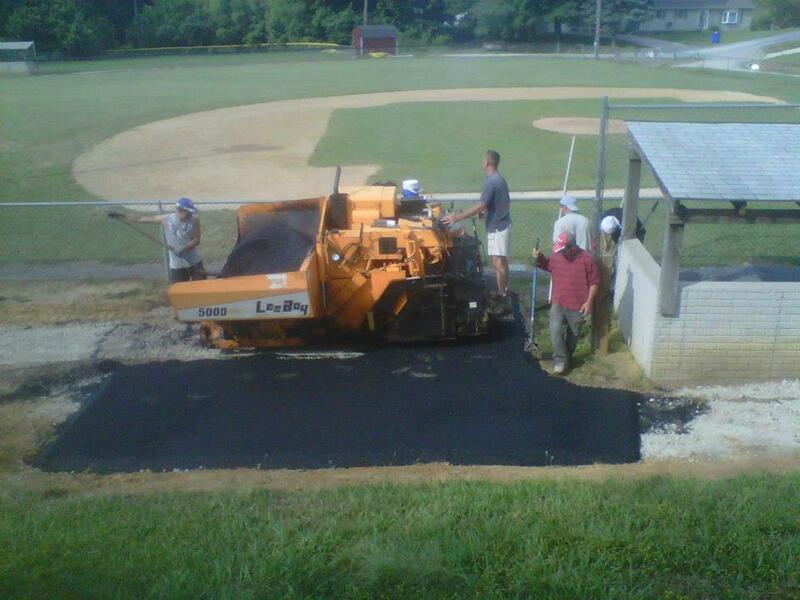 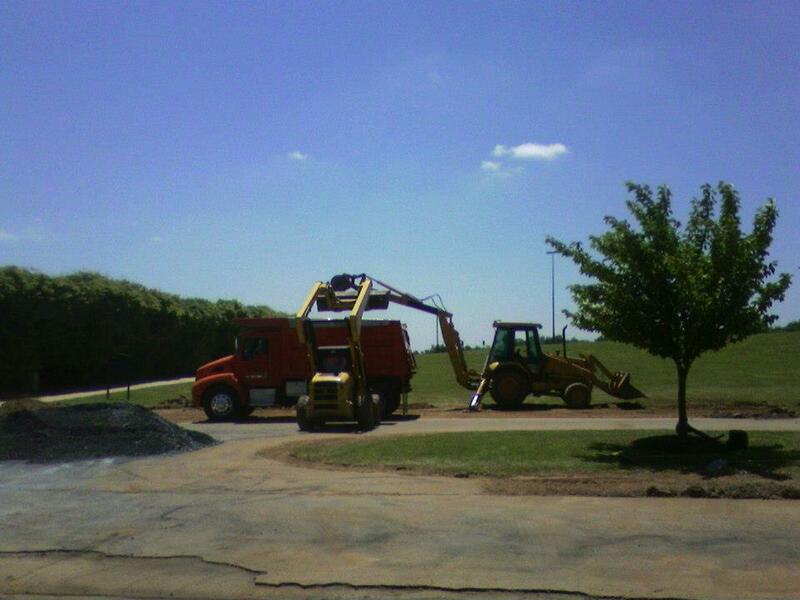 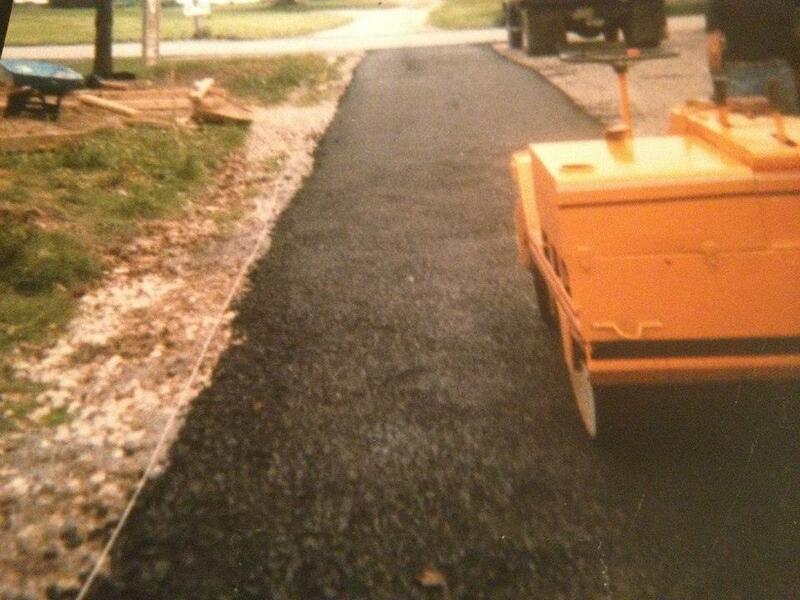 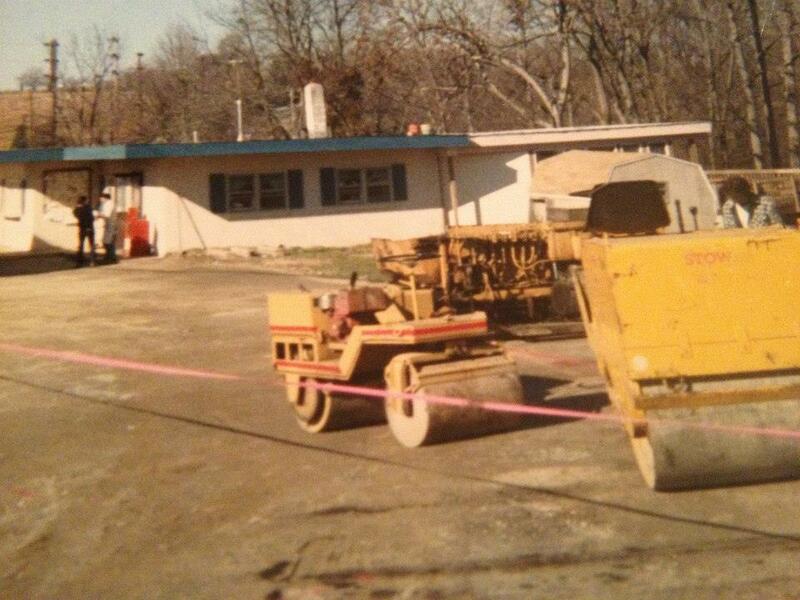 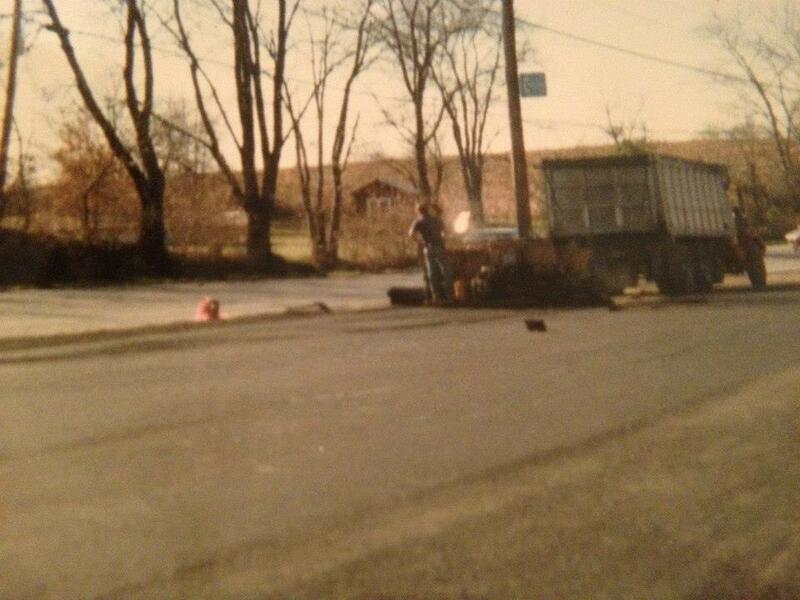 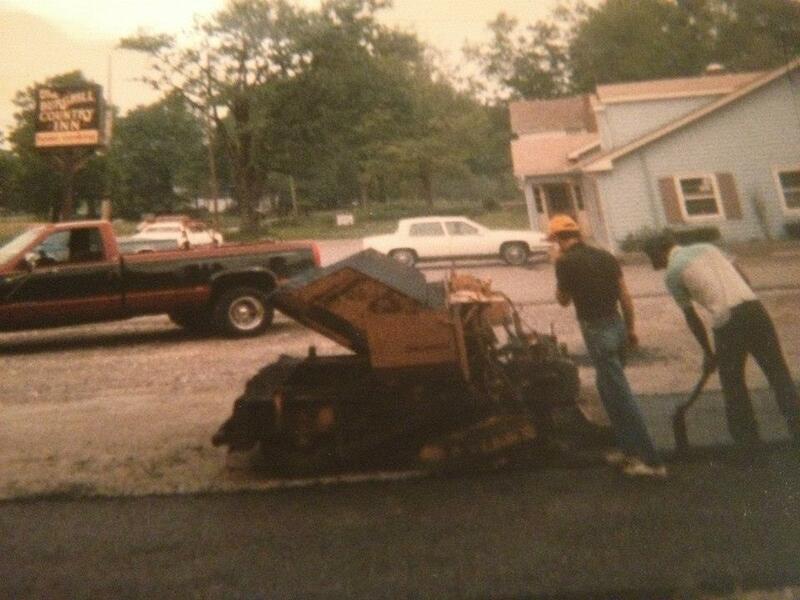 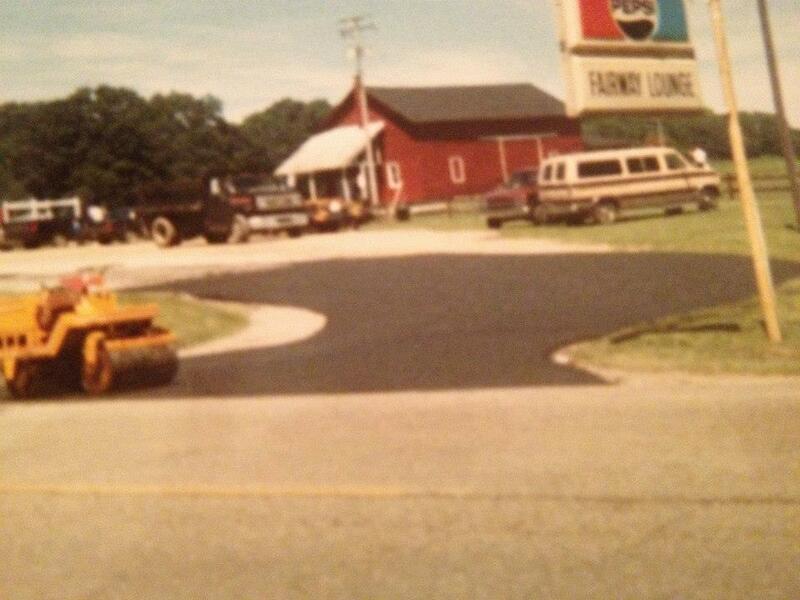 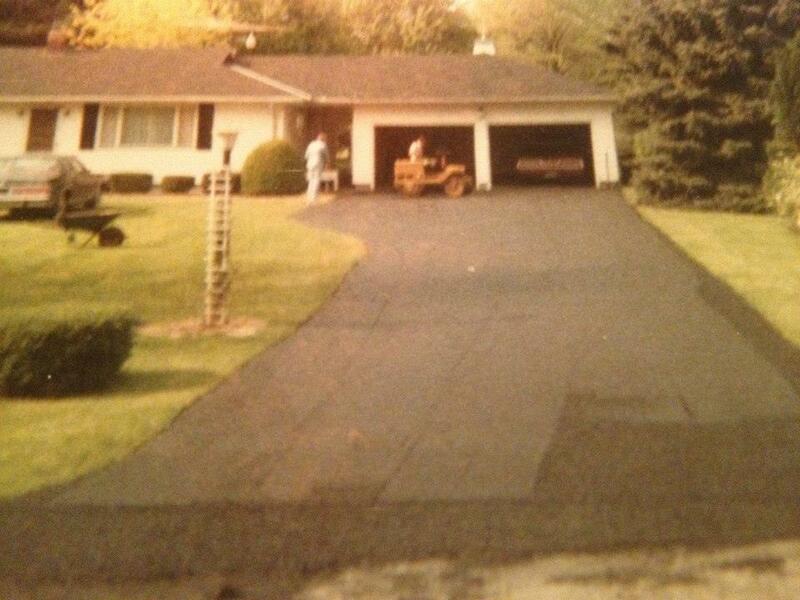 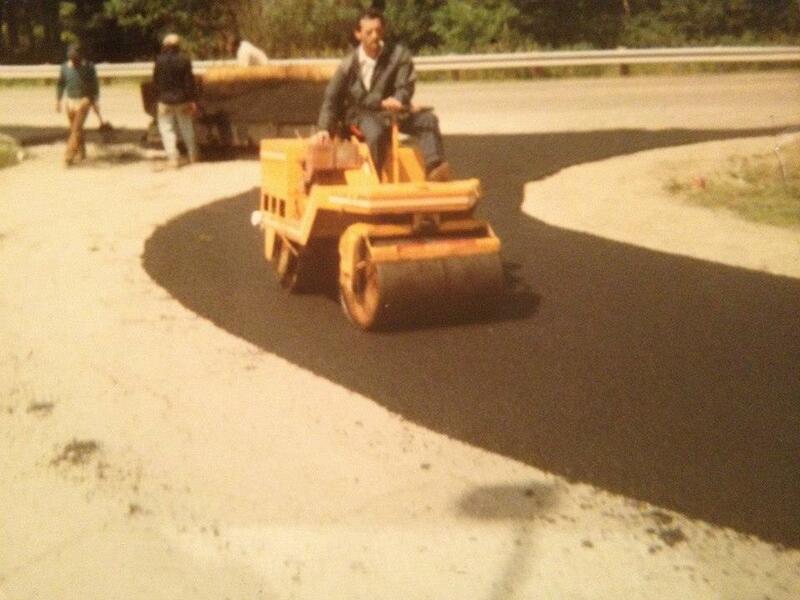 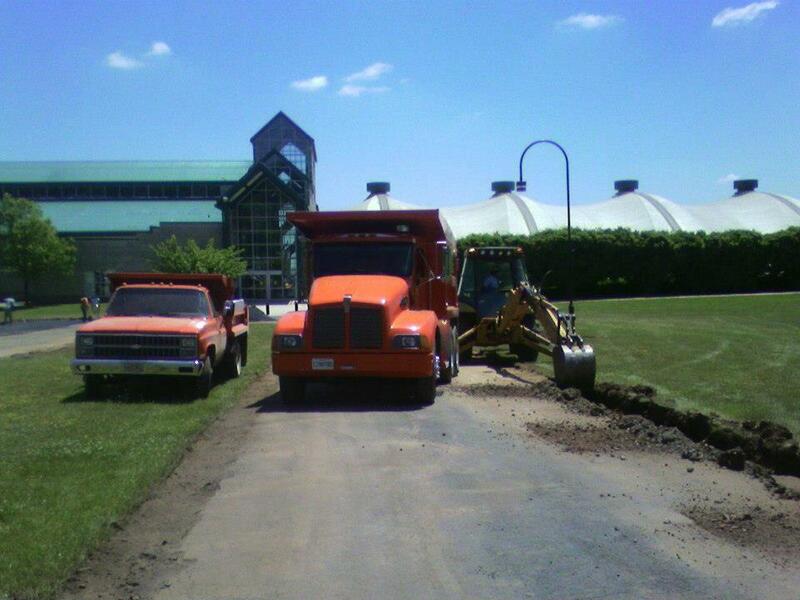 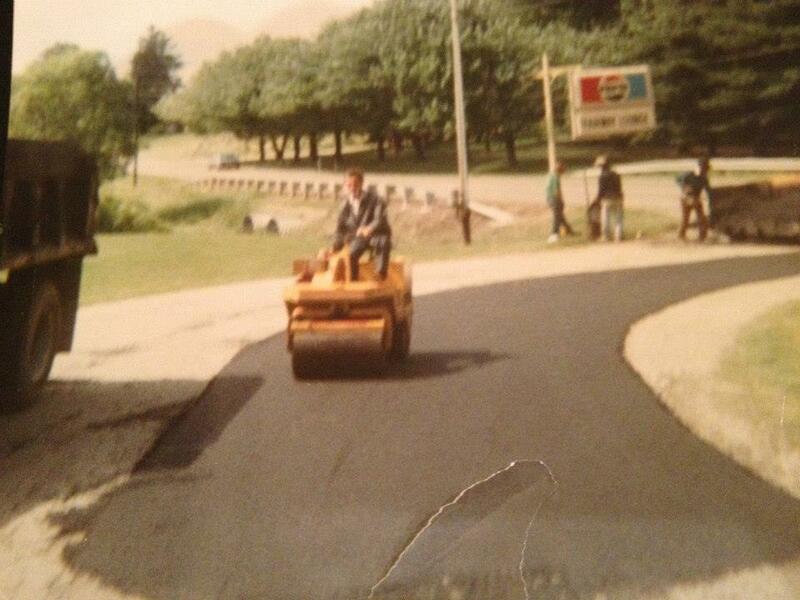 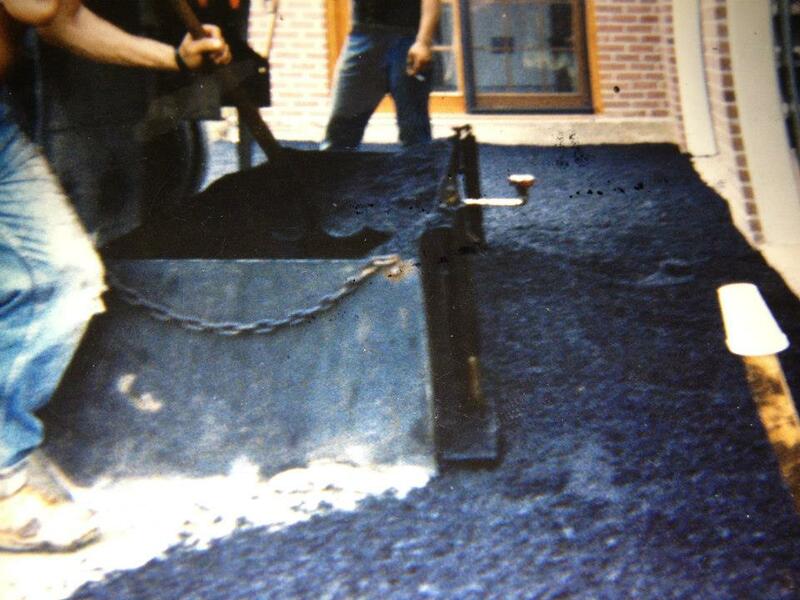 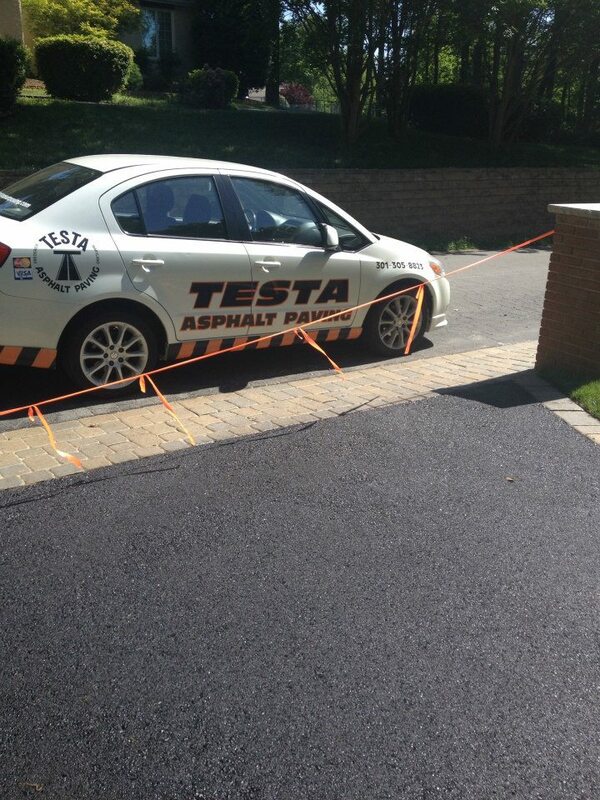 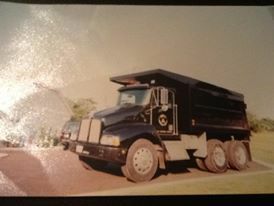 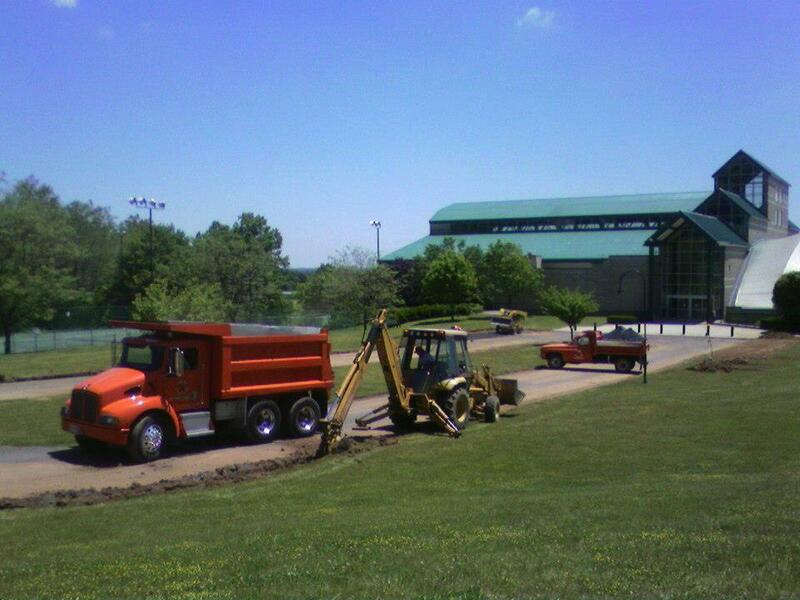 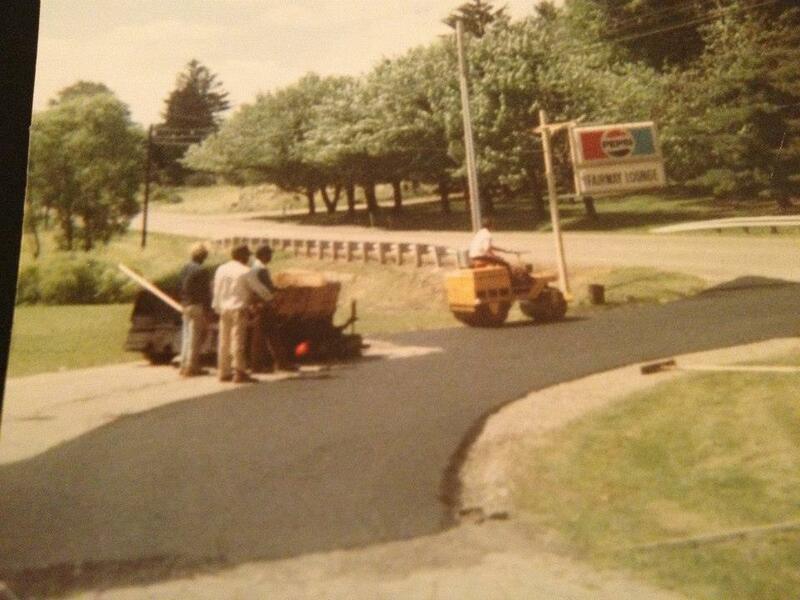 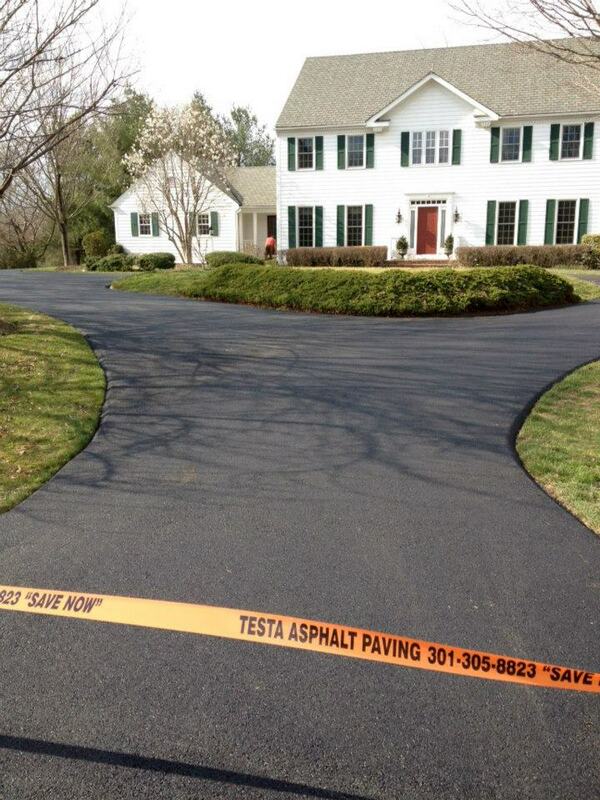 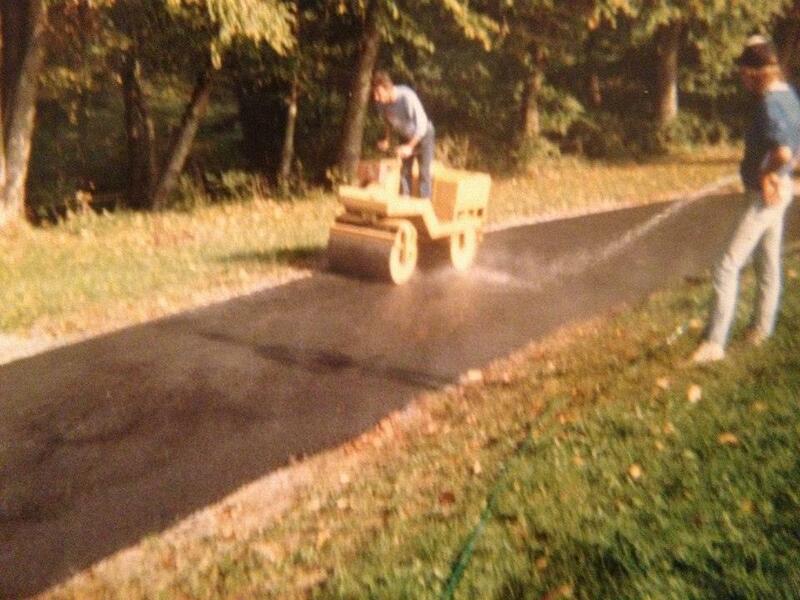 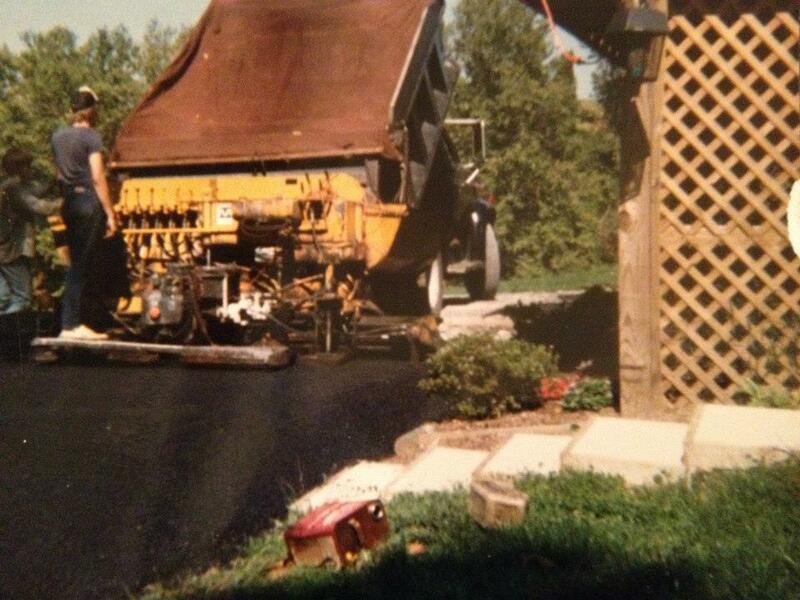 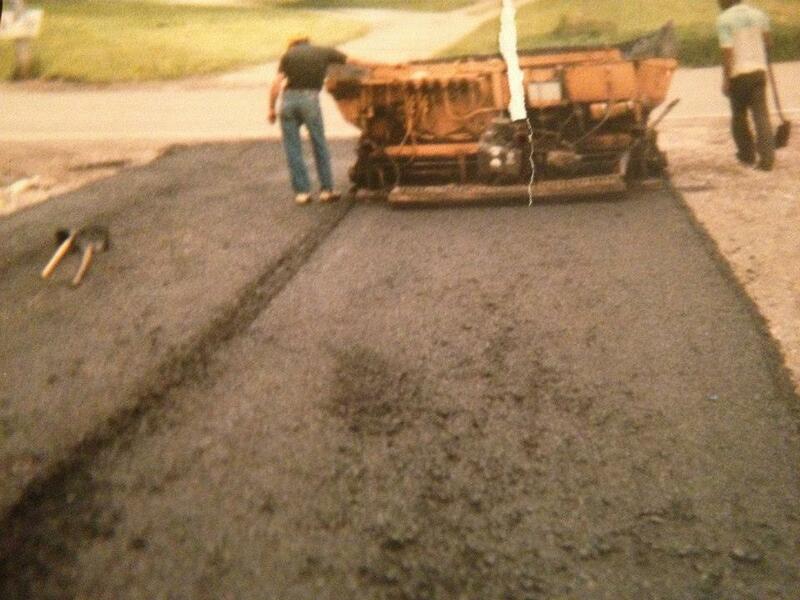 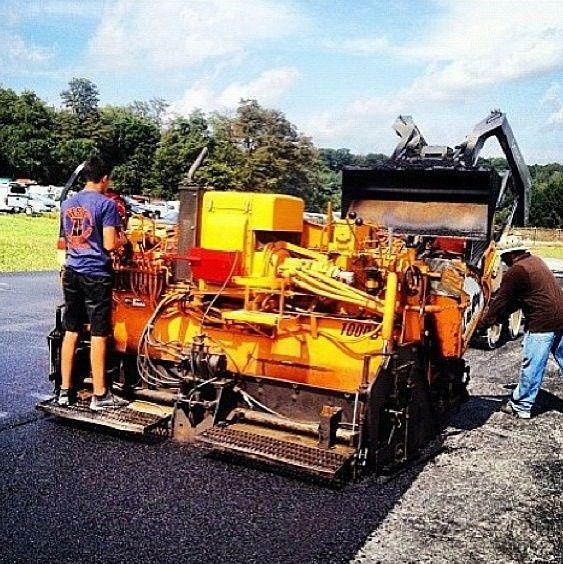 Testa Asphalt Paving is a family owned business since the 1980’s.